Transform Your Customer Experiences With Our 3 Day Masterclass! Sell More – Retain More – Supercharge Your Business With Happier Customers! Want to sign up more customers, more often? Increase customer satisfaction so you retain more, and grow your business faster? Ready to nail your KPI’s and exceed your sales targets by learning how to keep your customers at the forefront of everything you do? These days, your customers NEED to be at the heart of your business. Basic reputation and brand recognition tactics will no longer cut it. The traditional approaches and ‘hard-sell’ no longer work. And focusing on processes, without considering what your customer really needs and wants, will never get you the results you desire. In order to close more sales and retain crucial customers you need a killer Customer Experience strategy. 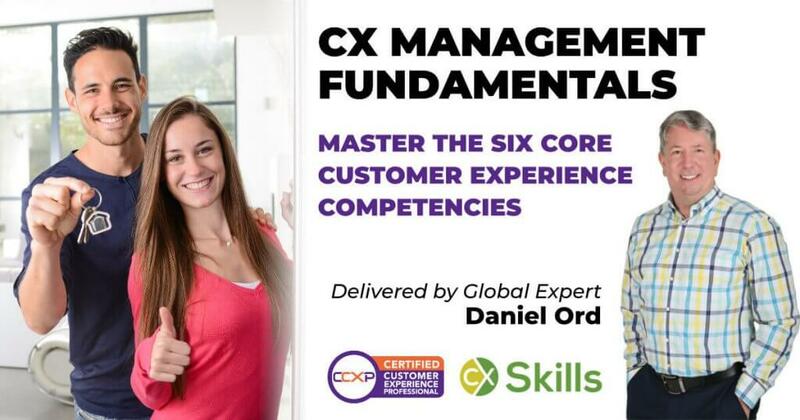 Navigate the customer experience battleground by spending 3 days learning these leading, global CX strategies from a leading, global trainer (Daniel Ord, OmniTouch International). This course will give you, or your organisation, that extra edge when it comes to designing customer-centric processes and systems that actually work! Go beyond the surface-level interactions to create more reliable positive outcomes! Learn how to delve into the heart and soul of your customers, to truly connect with their greatest motivations and desires. Every human on the planet wants to be understood! Uncovering who they are and what they need is paramount to increasing customer conversion rates. Provide superior ongoing help and support to retain more customers! Discover techniques to ensure your current customers feel valued and supported at every stage or every step of the process. Stop making costly mistakes that lose you business – and instead, continue to grow and dominate your market. Go the extra mile – to supercharge your business! Let’s face it, not every consultant or business owner is prepared to go the extra mile to learn these advanced and comprehensive strategies and their haphazard results and lack-lustre reputations often reflect this. But by investing in this course you prove you are – and with all the knowledge you gain you’ll undoubtedly come out on top! Basically, anyone who either has accountability for the customer experience in an organisation or business! 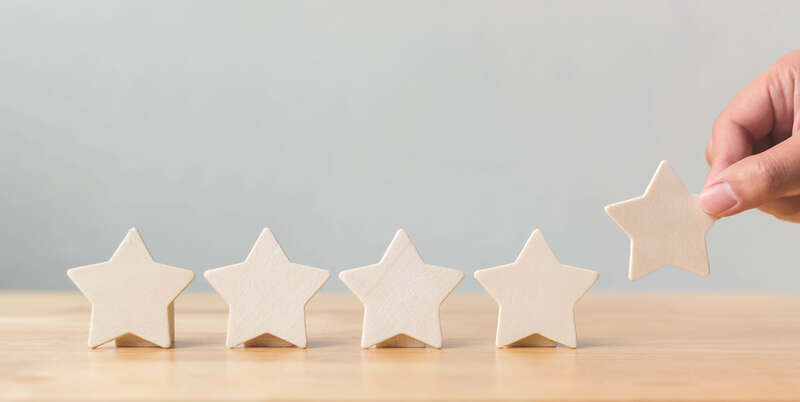 In addition, we provide a comprehensive module on Understanding Customer Experience to ensure alignment and understanding what Customer Experience ‘is’, how it ‘works’ and considerations to bring it to life in the organisation. What’s involved in this course? Provide a strategic understanding of each of the six core customer experience competencies (as detailed above). Share examples, case studies and stories around each competency. Provide practice quizzes for each competency domain. Document how the competencies interrelate with each other. Understand how to establish the business case for CX. Address the roles & practices around Personas, Journey Maps, VOC & VOE programs. Build out exercises that allow participants to apply concepts to real-world scenarios. Provide a forum for interaction, sharing and dialogue. If you have accountability for the customer experience in your business, or you help businesses improve their customer experiences for a living, you just found the perfect course! The course will be delivered by Daniel Ord from OmniTouch International. 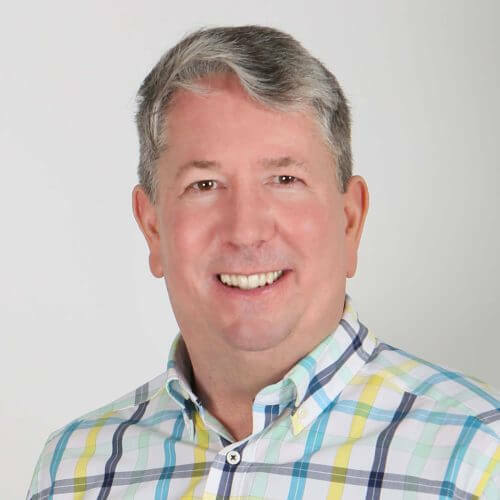 Daniel has trained over 50,000 participants across over 40 countries and is regularly featured in leading contact centre and customer experience publications and he is renowned for his natural training style, great storytelling and a wicked sense of humour! Credentials-wise, Dan is a Certified Customer Experience Professional (CCXP), an International Customer Management Institute (ICMI) Certified Associate, a Call Centre Industry Advisory Council Training Partner (CIAC), Net Promoter Certified and the first to bring professional management level Contact Centre certification to Asia back in the early 00s. In 2019, OmniTouch International became one of only a handful of global authorised CXPA training partners and to the best of our knowledge, this is the first time in Australia this course has ever been offered by an authorised CXPA training partner. 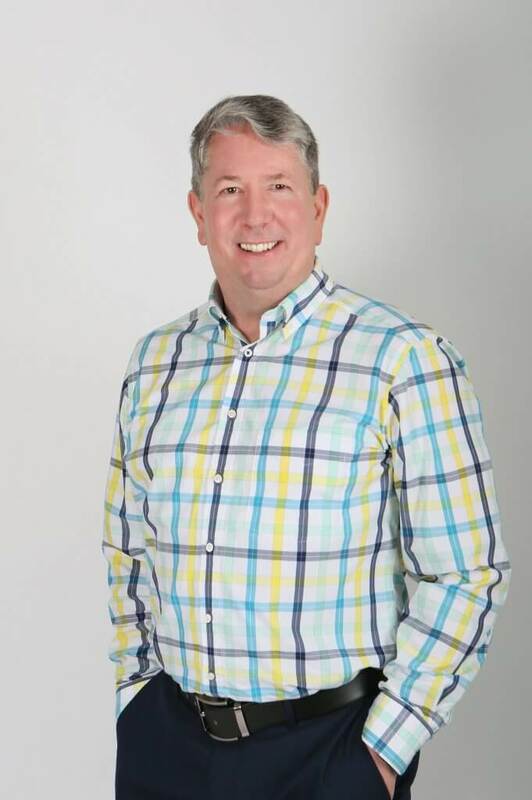 Read some of Dan’s articles on CX Central or check out his profile on LinkedIn. This course will give you the foundation knowledge to enable you to go on and complete the global CCXP accreditation, if you wish. As of April 2019, there are just 15 accredited individuals in Australia and over 800 worldwide. “Daniel brings intelligence, good humour, creativity and financial discipline to everything he addresses. Ready to update your skills, nail your CX strategy and kill the competition? Reserve your spot now! Limited places available. Tickets can be purchased using a credit card, direct bank transfer or via invoice (the course must be paid in full prior to course commencement). Just choose the option you’d like in the checkout options below. Discounted accommodation and car-parking is available from the venue or it’s just a short stroll through the beautiful gardens to Melbourne CBD. Hurry! Our Early Bird rate closes on 30th April 2019. Use the coupon code ‘EARLYBIRD30‘ to apply your $800 discount (no other discount coupons apply). Though we offer online registration below and some customers prefer that – we are always here for you. If you’d don’t want to book online just email us and we’ll handle all the registration requirements with you and on your behalf. if you are happy to book now, just scroll down below and click the green ‘Add to Cart’ button.